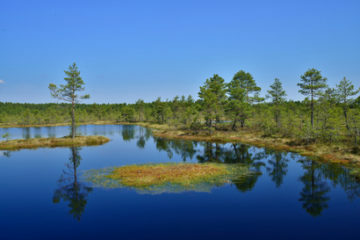 Wetlands cover around 22% of Estonian surface, with 6% belonging to bogs. In the whole world, only the surface of Finland, our neighbour to the north, has more wetlands than Estonia, and Estonians take a lot of pride in that. 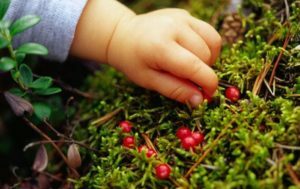 Walking in bogs and picking berries are a few of Estonians’ favourite things to do, which is all very nice indeed, but what is a bog then? As a tour company we take groups to bogs quite often, meaning we get that question a lot! Let’s clear this up once and for all. Here are 4 ways to understand you have ended up in a North-Estonian bog. An Estonian riddle says: “there’s water but no ship can ever sail there; there’s land but no house can ever be built there. What is it?” The answer is a bog. So, a bog is wetland in North-Estonia that used to be a lake. Over thousands of years the lake was growing with plants. The plants didn’t have enough time or possibility to fully decompose, so they basically piled up. That piled-up, partially decayed plant material is called peat. A peat bog is a mix of water and land. Stepping on it feels spongy and squishy. Therefore, it is possible to walk on a bog but you risk getting stuck up to your knees there. 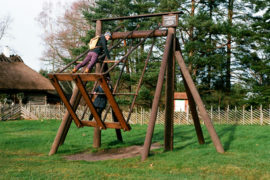 It’s possible to use bog shoes, which make getting around much easier, or you can just stroll on the wooden trail built on bogs for easy access. The only nutrients that bog plants get come from rain and snow water, which isn’t a lot. To be a successful plant in a bog you have to be as clever as a fox (an Estonian saying) since there aren’t a lot of nutrients to be shared with your neighbours next door. 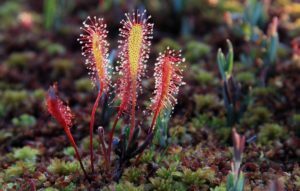 You can find Estonia’s only carnivorous plant – sundew – in bogs. Waist high, miniature pines can easily be older than the 15-meter pines in a forest. Peat moss, which covers around 90% of the bogs, can carry 20 times as much water as their dry weight. Plants have their own ways to adapt to a life in a bog. 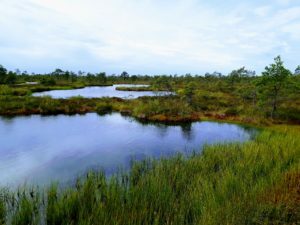 Bogs accumulate a tremendous amount of water that eventually turns into bog pools. The water in the bog pools looks really, really dark and brown. No, it’s not highly polluted, nor is it a gate to the deep abyss of never-ending torture in hell – it’s just organic matter. 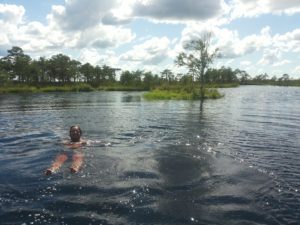 Despite the feeling that the bog monster can grab a hold of your leg and engage you in a fight for your life, the crazy Estonians still go for relaxing swims in the bog pools… (I assure you, there are no bog monsters). To be completely honest, seeing a bog mummy under every shrub is highly unlikely. However, there have been some archaeological discoveries. Finding mummified bodies hundreds or even thousands of years old in bogs can happen. Lack of oxygen and an acidic environment in peat preserves the body so well that encountering a mummy is like the best birthday gift for archaeologists. 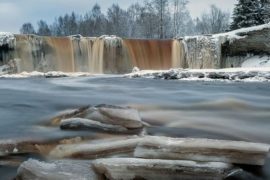 In Estonian folklore we have the Guardian Spirit of the Wetlands, Charmer of the Lakes and Rivers and will-o’-the-wisps. In addition to mummies, there have been tales about paranormal activities in some bogs! 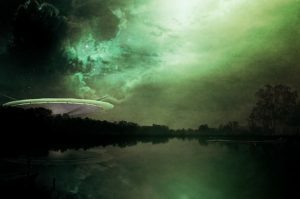 Dozens of locals have seen mysterious light or unexplained flying objects in the sky at Kaiu bog. Already from the old time there was a saying that time goes slower in Kaiu bog and when there is a heavy storm everywhere else, Kaiu is clam and quiet. Theories have emerged that the large amount of iron ore beneath the bog is affecting everyone visiting or living in the bog. Even the plants as it is possible to spot mushrooms as well as spruce trees that grow in a perfect circle in Kaiu bog. If you are interested to visit, book the Bog-shoe Hiking Tour and ask for a bit longer customized tour to visit the Kaiu bog and see for yourself if the tales tell the truth. There are many things that are hard to explain but it is clear that the bogs ooze mystery! 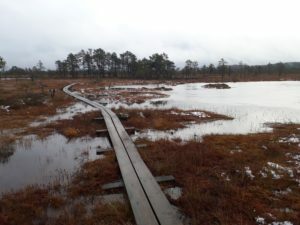 While in Estonia, visiting a bog is highly recommended to get a true feeling of our nature. 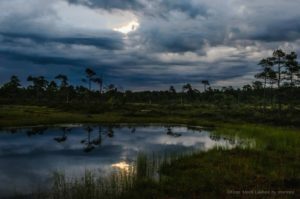 We have a lot of bogs in Estonia, with most well-known being the Viru bog in Lahemaa National Park. 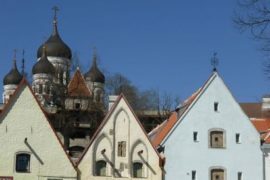 It’s just a short ride away from Tallinn. However, Kõnnu Suursoo, very close to Viru bog, is one of our favourite ones.